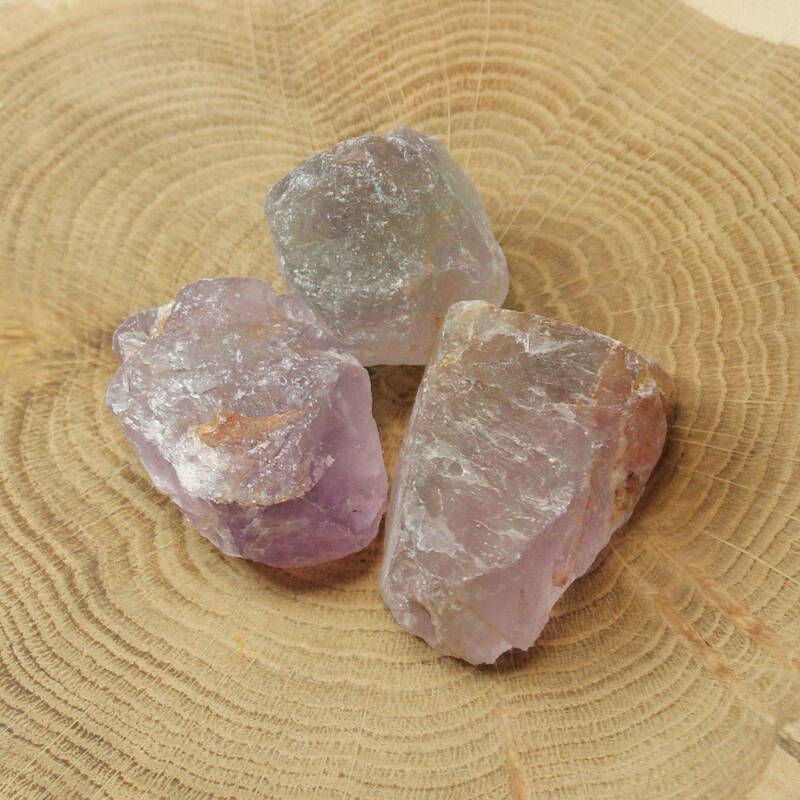 Rough Fluorite pieces for lapidary usage, sold by the piece or as a 1KG packet. 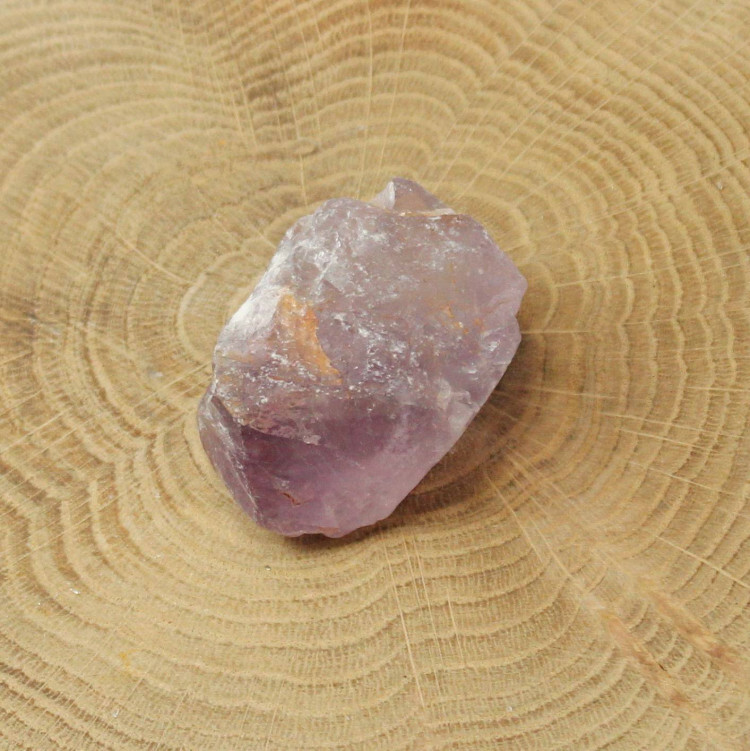 We sell two packet sizes; a single stone and a 1KG packet of Fluorite for lapidary or rock tumbling. These pieces are quite large, although this can vary from bag to bag. Typically we’d expect the pieces to be around 30-40MM. It is possible that the next lot we get in will be smaller or larger, of course. If you’re looking to tumble polish them, you may need to break them up a little. For more information about Fluorite and a full list of all our related products, please see our main ‘Fluorite’ page. 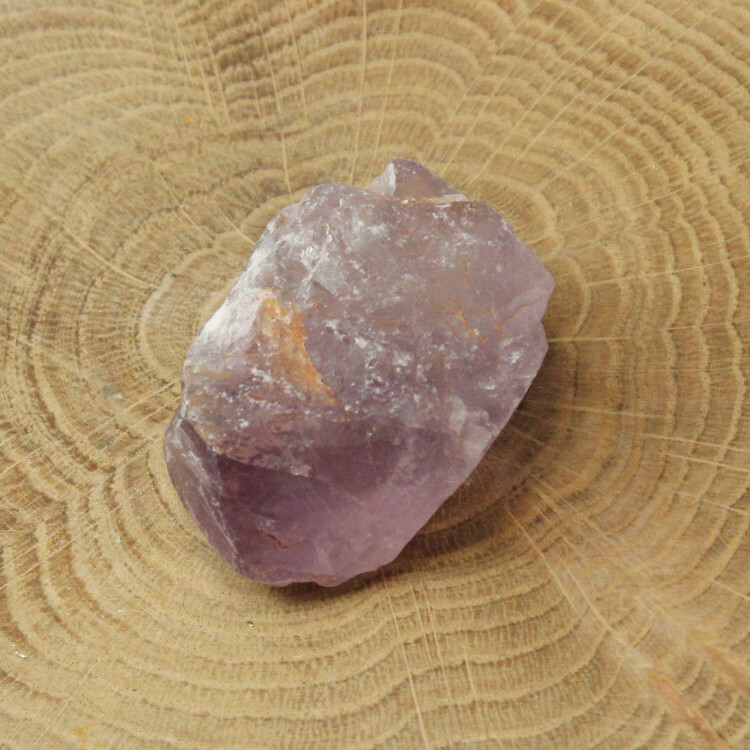 For our range of lapidary rough stones, please see our ‘Rough Rock for Lapidary’ page.